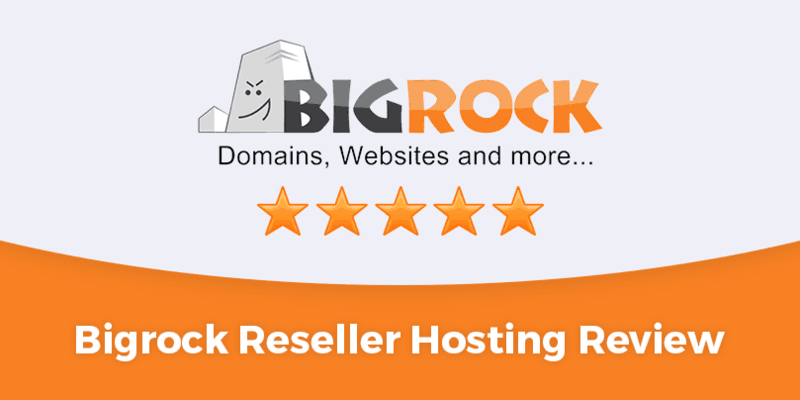 Web hosting companies like BigRock has made it easier for businesses to buy hosting and domain name by offering big discounts via BigRock coupons. But, are you aware of your domain or website’s worth? If you own a website, it is important to know its worth. Domain value calculator or Domain appraisal services not only give an overview of your domain’s worth but also let you know about its potential use. Your domain’s worth is affected by many factors. It is affected by the general market of domains and investments. It is also affected by how your domain will be utilized for buying and selling based on the worth. The most important factor is the Google CPC and that is the main indicator of domain name appraisal and domain valuation. So, whether you want to sell off your domain or looking up for a new URL, domain appraisal services can help you make the right choice. While purchasing a domain has become quite easy & affordable thanks to the availability of BigRock Domain Coupons, as a buyer, it is vital to research before you purchase a particular URL, as a domain name plays a key role in the success of a website. Which are the Best Domain Name Value Estimators & Domain Appraisal Services? Appraise the worth of a domain with this amazing list of domain value calculators and free domain name valuation tools. Offering instant and comprehensive data on any website/URL you enter, these domain value estimator tools will help you make a well-informed decision. Thus, check out this list of free domain appraisal tools and assess the value of a domain before you purchase or sell one. Owned by Domaining.com, Valuate is a free domain valuation tool that provides appraisal value based on the site’s metrics and sales of same domains. It gives a complete overview of the data of any domain name you enter. Detailed search results let you know about the traffic estimate, sales report, competitors and most commonly searched websites. The best feature of this domain name valuation tool is checking the trademark. The tool lets you check for trademark issues along with other domain results too. The Google CPC is also easier to read with the results. The tool lets you use the sell button that you can customize. However, only five names per day are allowed for search, so you need to be careful with the tool. GoDaddy is the most popular and largest domain price checker site. The site operates its own marketplace and auction. GoDaddy valuation and domain appraisal service not only provides single but a range of values. It provides a domain appraisal certificate that you can use to sell or buy a domain name. GoDaddy provides the most competitive rates for appraisal and selling. It provides great ability to appraise any domain name that you have registered. It provides a complete estimate of a domain with reasoning. It not only gives you comprehensive search results but also takes into account top searched keywords, if a domain still exists and similar names for domains. It also provides a complete listing of domains that are up for purchase. GoDaddy domain name appraisal is perhaps the cheapest and the best tool available to check domain value. 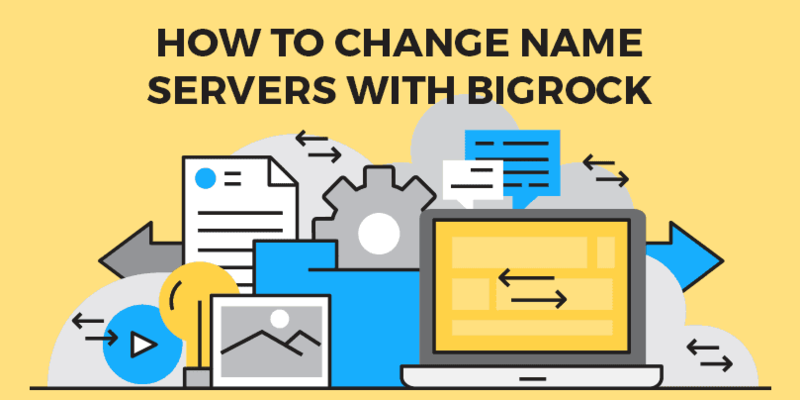 Conversely, if you want to transfer your GoDaddy domain, then here is a complete guide on how to transfer a domain from GoDaddy to BigRock. Estibot is another best domain appraisal tool. It lets you measure the exact estimated value of the domain’s name. Estibot is the most used domain price estimator tool with about daily appraises of 1.3 million. It considers many factors that help to evaluate the value of a website (domain). The focus is on factors like keyword optimization, cost per click and the domain’s previous sale rate. It provides comprehensive stats for knowing about the website’s potential with value metrics like the traffic rank. Investors, parking companies and registrars mostly trust the search engine of this tool. It also presents you with an end-to-user lead generator and appraised drop list. The domain value estimator tool also provides an appraisal certificate for a nominal fee. Estibot provides complete website appraisal value along with domain category, language and traffic rank. It also gives an overview of domain keywords that can be used. Esitbot is a free domain appraisal tool but if you need to perform many searches in a day, then you can register with the site. If you are looking to buy or sell a website, then Sedo is the best tool for you. It is not only accurate but also the most premium domain appraisal value checker. Sedo is the largest in terms with brokerage appraisal service. It provides instant domain valuation online but you need to register with the site. It is the best choice for domain valuation as it considers many factors before providing the value of the domain. Advertising effectiveness, search engine suitability and selling/buying prospects of the domain name are taken into account for search. Sedo has the largest database on domain’s sales. This gives the tool an edge over other competitors when determining the value of the website. Sedo is one of the most comprehensive domain value sites. With domain appraisal, the site also offers domain transfers and service overview. Sedo automatically appraises the domain name for the search, so the search results are also instant. 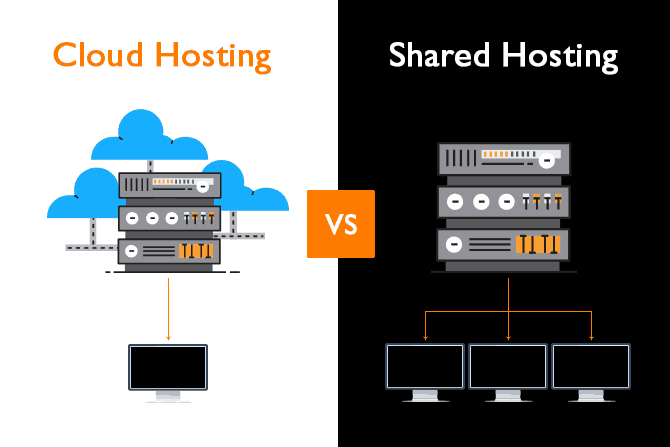 Following the purchase of a domain, if you want to buy a web hosting then here are a few web hosting reviews you can check out before making a decision. Mysitewealth lets you know about complete site performance that includes the value of the domain. The search results with the tool let you know about the website income, the age of the website, daily page views, global traffic rank, estimated domain value of the site you enter and Google index stats. It covers almost all the factors in determining the appraisal value of a domain name. The highlight of this domain name value calculator is; it gives a detailed coverage of every value and metric that you can think of. Mysitewealth also lets you know about a domain’s overall rating. It lets you check whether the domain is three stars or five stars rated. This helps in the valuation process as reviews play an important part of a website. The other features of the website include domain calculator and social media stats. Domain value checker calculates the site’s value based on website ranking and global keyword statistics. The social media stats feature lets you know about your site’s shared links to social networking websites. It is the best free domain appraisal tool for a site. Domain name value estimators and domain appraisal tools provide the complete appraised value of your domain with comprehensive analysis and selling information. The website valuation sites use a compound algorithm to know how much a domain may be worth. This gives a fair idea of your website for buying and selling too. So, choose a free domain appraisal site or a premium domain valuation site depending on your requirement to gain a complete perspective of your website’s worth.